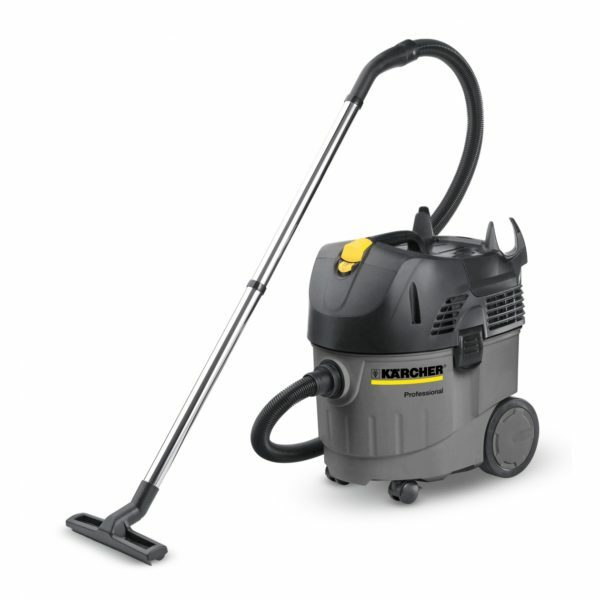 The Karcher NT 35/1 Eco is a wet/dry vacuum cleaner for commercial applications, with strong filtered suction. “Poor suction” Blockages or faulty motor, contact us for repair. “Broken electrical cable” Replacement electrical cable available. “Split suction hose” Wear and tear, contact us for service. If you’re in Gloucester and need a service or repair on your Karcher NT 35/1 Eco call, email or drop-in to our Bristol service and repair centre.